The Liberty Firearms Institute believes in gun enrichment for everyone, from novice to expert. We believe that safety begins with the individual, and that everyone should have the opportunity to learn proper gun maintenance and handling. So, whether you grew up with firearms or have never touched one, we’ve got a class for you. 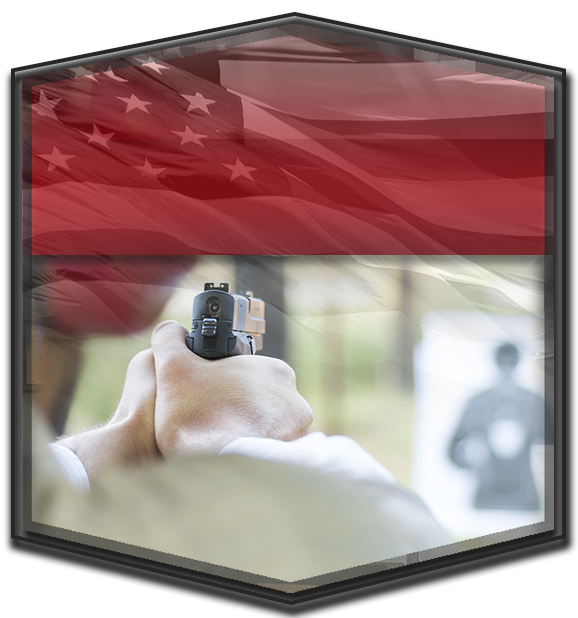 Our world-class instructors will provide all forms of firearms education for men, women, and families, spanning areas from the most basic safety courses to high-level tactical shooting. Women’s only classes will also be offered. Founded and led by a veteran Navy SEAL, Makhaira Group (pronounced “ma-kai-ra”) is the in-house training company here at Liberty Firearms Institute. With Makhaira Group’s proven reputation in customer service, their instructors are second-to-none and are dedicated to providing solid training rooted in current, real-world experience. 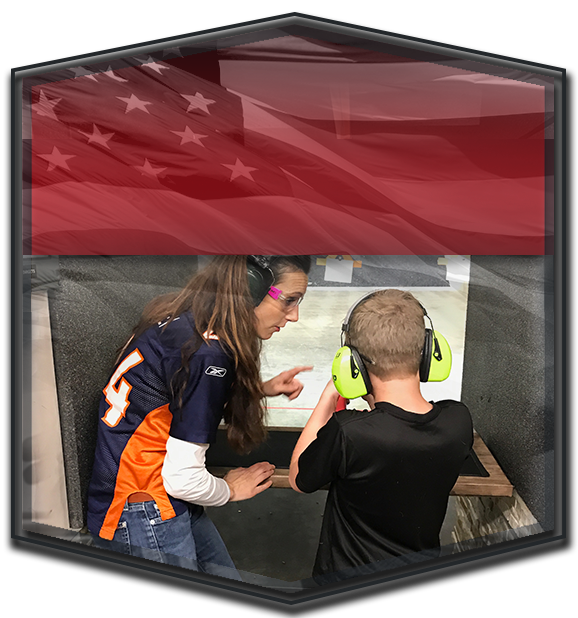 Makhaira Group provides training in all areas of self-defense including firearms training, concealed carry certification (CHL), and tactical pistol, rifle, and shotgun. They also offer classes for children (gun safety and firearm instruction), non-firearm defense, and first aid. Makhaira Group instructors and team members are committed to serving you with their proven experience and knowledge. Unlike so many other training companies, they don’t train for their egos – they train for your knowledge and skill. Through dynamic classroom and hands-on training, Makhaira Group strives to equip every student with the knowledge and skills to handle any emergency that might arise. The mission of Makhaira Group is simple: Provide the law abiding citizen, law enforcement officer and military operator with the most appropriate, relevant, and up-to-date instruction you need to provide safety and security for you, your loved ones, your neighbors and your country. If you are looking to increase your knowledge and skill level either personally or professionally, Makhaira Group stands ready to serve you. Click Here To Contact Makhaira Group. 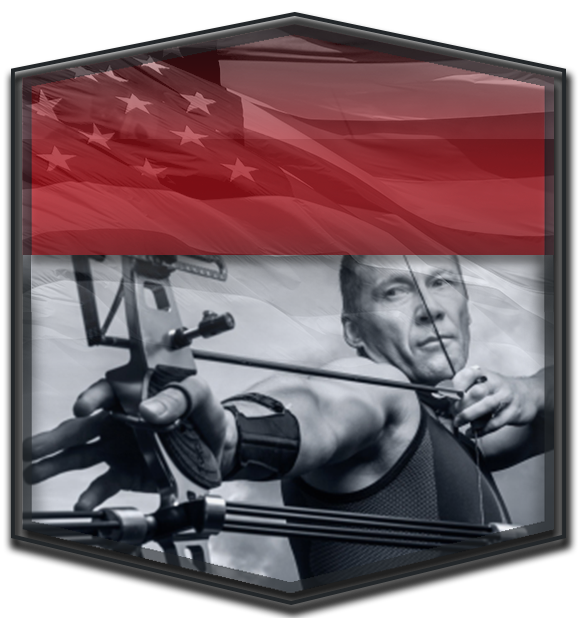 Classes offered will include concealed carry, hunter safety, self-defense, and tactical and police training. Click the categories below for specific class descriptions and times.